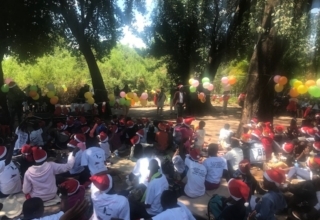 There’s so much to love about Chobe National Park that there’s even a four-day long #ThisIsChobe campaign dedicated to celebrating it – and it starts this weekend! The #ThisIsChobe campaign began in 2014 as a ‘Twitter safari’ to give both those who know as well as those who want to visit Chobe a chance to celebrate their love for or find out more about this top safari destination by simply following the hashtag. 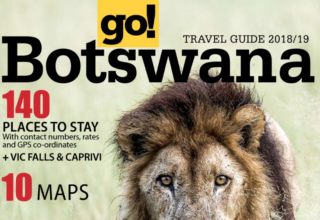 Four years on and the campaign has extended to include Facebook and Instagram, but it continues to remain “dedicated to exploring and sharing the very best of Chobe”. This Saturday marks the start of this year’s event, which will continue through until this upcoming Tuesday. What will we be doing during #ThisIsChobe? 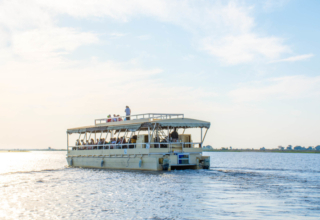 The Chobe River, which Chobe Safari Lodge and Chobe Bush Lodge look across, is a well-known haven for local herds of elephants who come to quench their thirst or wallow in the cool water. 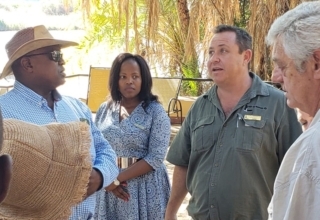 On Monday, Chobe Safari Lodge will be hosting the #ThisIsChobe Team as well as representatives of Elephants Without Borders and CARACAL, two organisations that do wonderful wildlife conservation work throughout Africa. We’ll be on the ground covering some of the events taking place over the four days. So, if you’re keen on joining us on our online safari in Chobe, check out our feed on Twitter, Facebook, and Instagram. 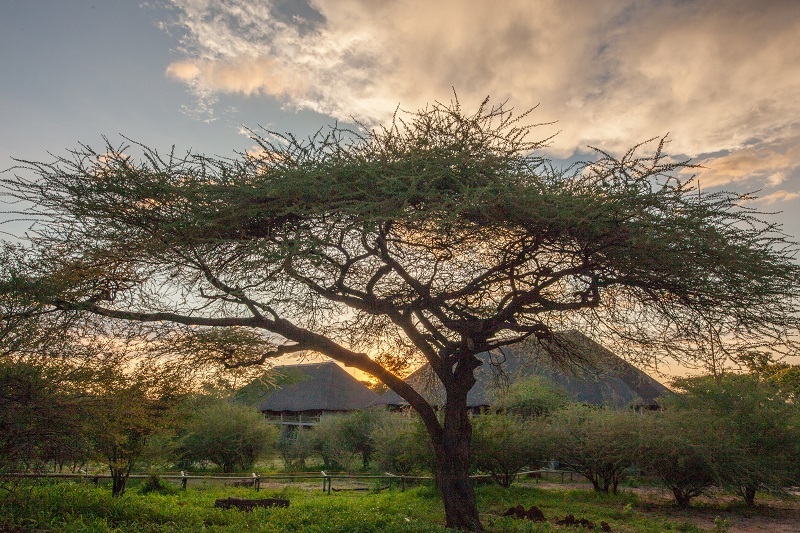 Why do we love Chobe? 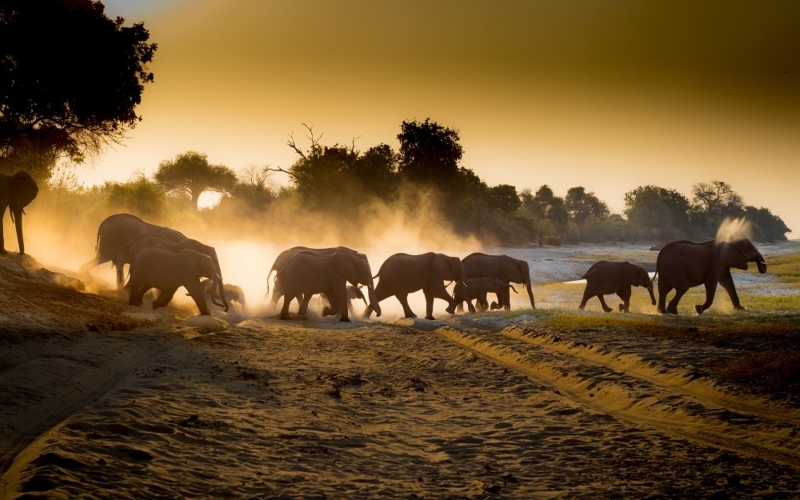 Elephants everywhere: This lush paradise is the stomping ground of more elephants than anywhere else in Africa. 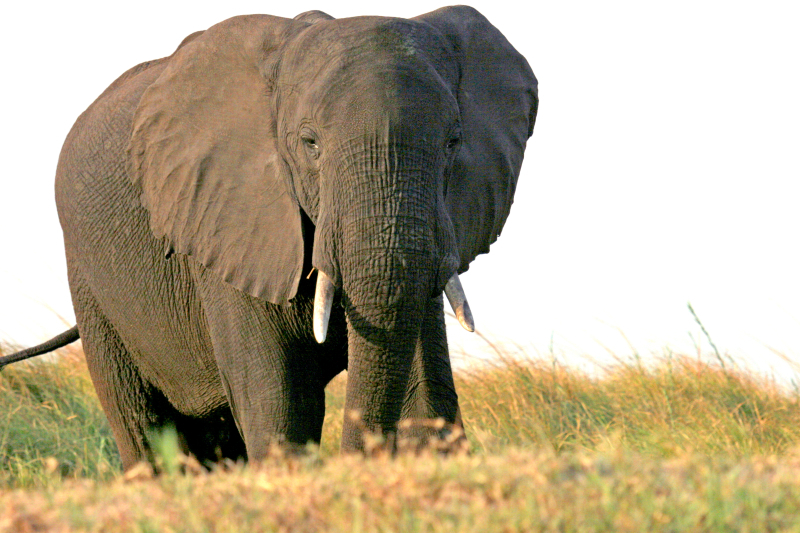 If you love elephants like we do, you definitely need to plan a safari to Chobe National Park. Diverse animal species: It’s not just about the ellies though. 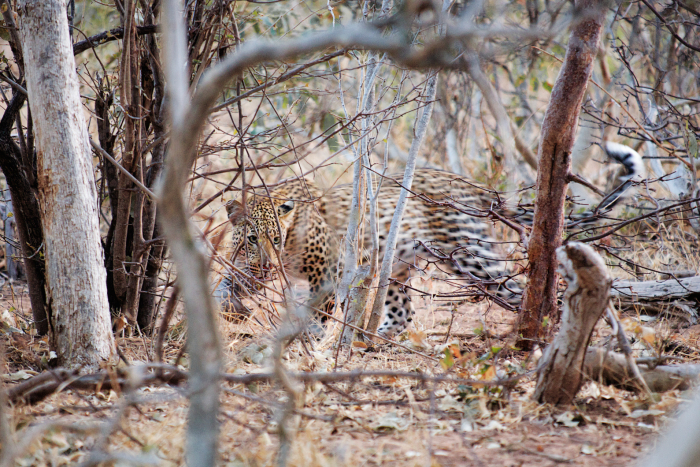 Chobe is also home to a wonderful variety of big cats like leopard and lions as well as plains game such as giraffe, zebra and different types of antelope. 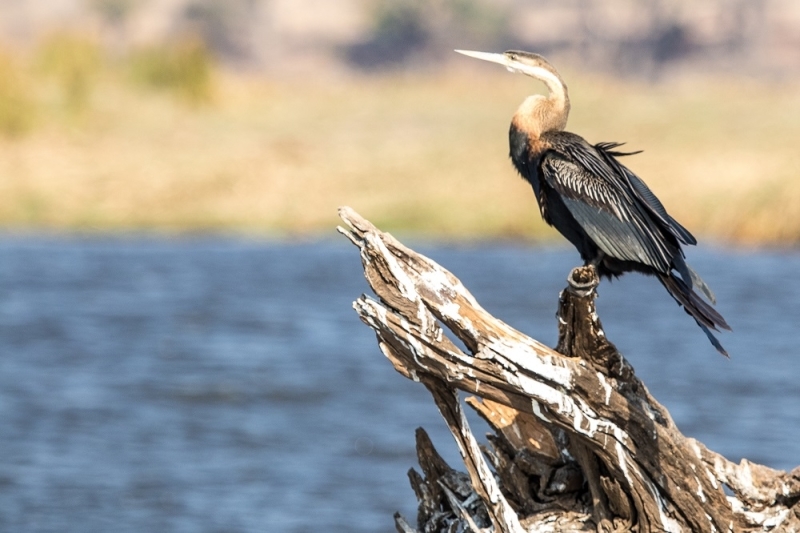 Feathered friends from afar: Over 450 species of birds are found in Chobe and many of these are migrants who come to enjoy the warm and wet summers. 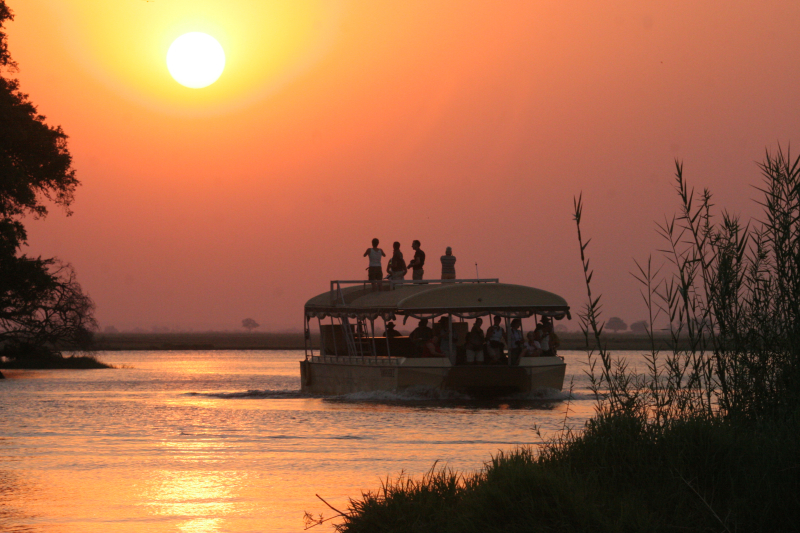 Water-based safaris: The mighty Chobe River and its waterways make for the perfect way to encounter game from a mokoro. And watching the sunset from a boat is simply spectacular. 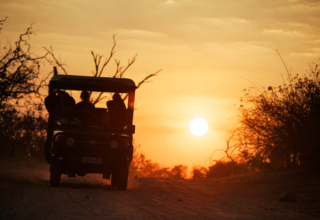 To find out more about the #ThisIsChobe campaign or to book your Chobe safari, contact us.